A very thankful mother and her newborn were the recipients of a much needed donation of clothing and other baby items. The donation was made on Wednesday June 11th by Laurie Norton, Coordinator of the San Pedro Branch of the Belize Red Cross through the assistance of Dr Javier Zuniga of the Dr Otto Rodriguez San Pedro PolyClinic II. The recipients of the donation were Dinora Hargeta Enriquez and her baby girl. According to Dr. Zuniga, the mother lost her job due to pregnancy. She had also been abandoned by her partner, which added to her financial distress. Dr. Zuniga attended the mother throughout her pregnancy, and after learning of her struggles, he contacted Norton to see if the Red Cross could assist the needy mom-to-be. Norton explained to The San Pedro Sun that after she shared Enriquez’ story on the Moms of Ambergris Caye Facebook Group Page, one mother in particular was so moved by the story that she contacted Norton and offered her assistance. The mother gave birth to her little daughter at about 12:30AM on Wednesday June 11th. The newborn weighed in at 6 pounds 9 ounces. The emergency delivery was done with the assistance of Dr. Nyana Harrison and Nurse Beverly Tucker. 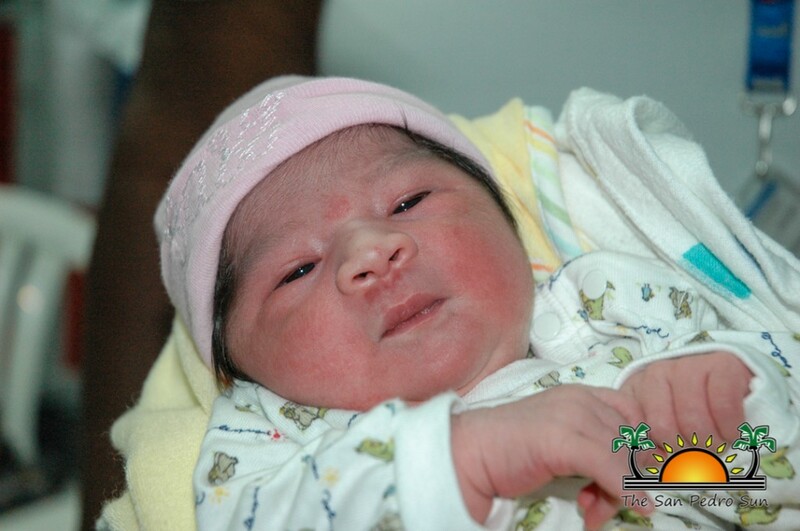 Enriquez, who is recuperating and under observation, told the media that she was thankful to the Belize Red Cross, and also so grateful for all the doctors and nurses at the clinic who have been of great support and assistance to her during her pregnancy. Dr. Zuniga would like to emphasize that the local Polyclinic is not equipped for birthing, and he strongly advises expectant mothers to make the necessary plans for giving birth off the island or at a private clinic that may be better equipped. Ambergris Caye residents help build our blood supply.